1. PROBATE DELAYS and needless expenses! 2. INHERITANCE LOSS for your children in case of a 2nd marriage or blended family! 3. ESTATE TAXES – give your money to your family instead! 4. LOSS OF FAMILY HOME and assets from skyrocketing nursing home costs! 5. 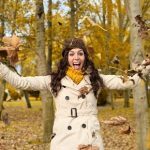 LOSS OF IRA or 401K BENEFITS! 6. 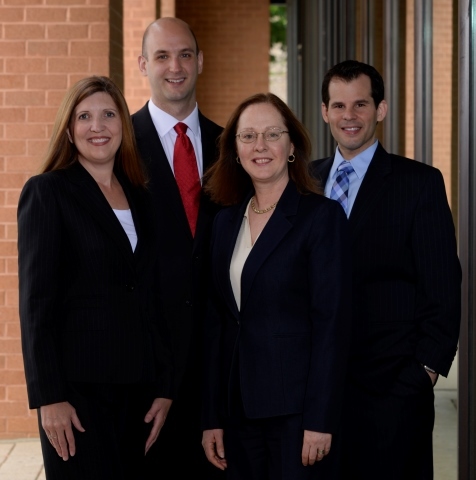 LOST ASSETS if your children divorce or they are inexperienced in managing money! 7. WRONG CHOICE between Wills and Living Trusts – learn which is right for you! 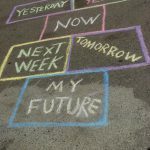 Don’t procrastinate any longer! 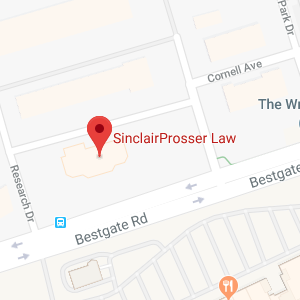 Register on our website at https://www.sinclairprosserlaw.com/seminars/ today! Our website www.sinclairprosserlaw.com also has information about our attorneys, services and loads of information on estate planning and elder law! WE LOOK FORWARD TO SEEING YOU NEXT WEEK! REGISTER TODAY!!! !